Need more social proof for your copy but hate asking? 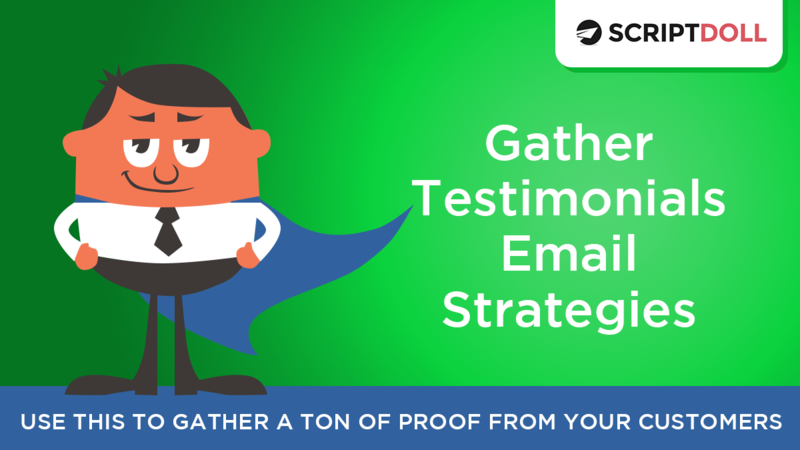 Automate asking for testimonials with this simple but powerful “Gather Testimonial Email Strategy”. Watch the Video to Find Out More! Don’t have ScriptDoll?